Salon Volo is proud to offer 8 private salon studios. Salon Volo is proud to offer 8 private salon studios. Each studio is approximately 8 foot by 14 foot in size. 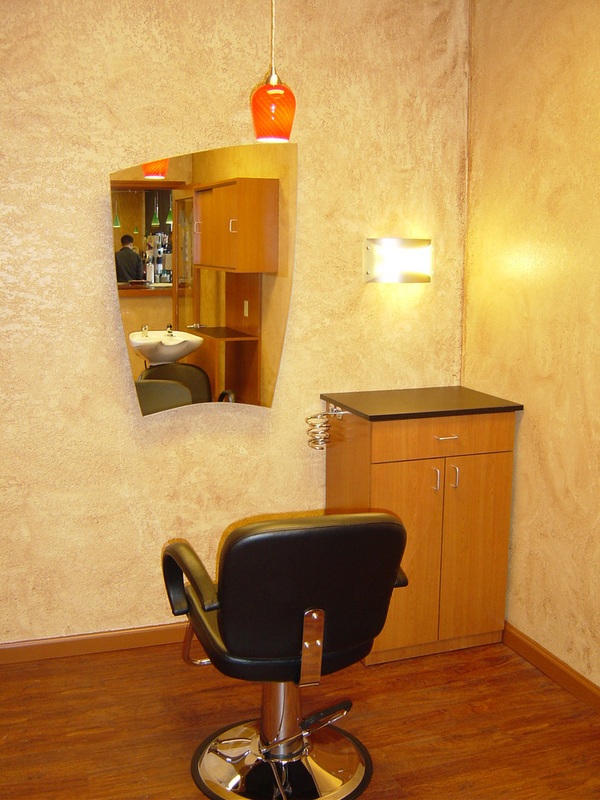 Each has a separate backwash shampoo station and a styling station. One studio is slightly larger and will accommodate 2 styling stations. Are you ready to set your own schedule? Sell your own retail? Be your own boss? Hurry! First 4 weeks free is a limited time offer.